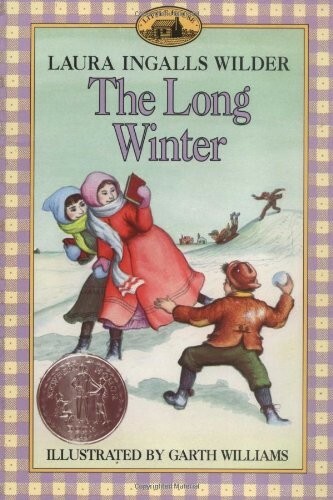 The adventures of Laura Ingalls and her family continue as Pa, Ma, Laura, Mary, Carrie, and little Grace bravely face the hard winter of 1880-81 in their little house in the Dakota Territory. Blizzards cover the little town with snow, cutting off all supplies from the outside. Soon there is almost no food left, so young Almanzo Wilder and a friend make a dangerous trip across the prairie to find some wheat. Finally a joyous Christmas is celebrated in a very unusual way in this exciting Little House book. 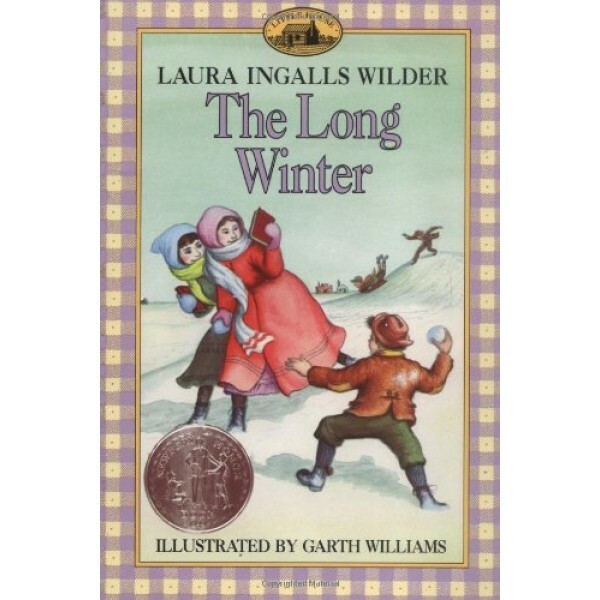 Based on the real adventures of Laura Ingalls Wilder, The Long Winter is the seventh book in the award-winning Little House series. Laura Ingalls Wilder was born in 1867 in the log cabin described in Little House in the Big Woods. She and her family traveled by covered wagon across the Midwest. Later, Laura and her husband, Almanzo Wilder, made their own covered-wagon trip with their daughter, Rose, to Mansfield, Missouri. There, believing in the importance of knowing where you began in order to appreciate how far you've come, Laura wrote about her childhood growing up on the American frontier. For millions of readers Laura lives on forever as the little pioneer girl in the beloved Little House books.